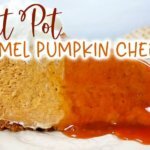 Instant Pot Caramel Pumpkin Cheesecake! 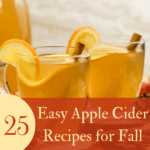 25 Easy Apple Cider Recipes for Fall! 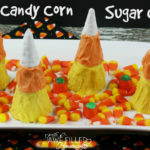 Candy Corn Sugar Cones + FREE Fall Activity Printable! 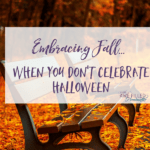 Tasty Tuesday!!! 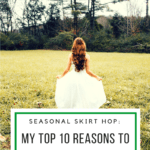 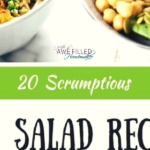 20 Scrumptious Fall Salad Recipe Roundup!